Our Spa’ing Partner deal is available for a limited time from 27th December to the end of February. 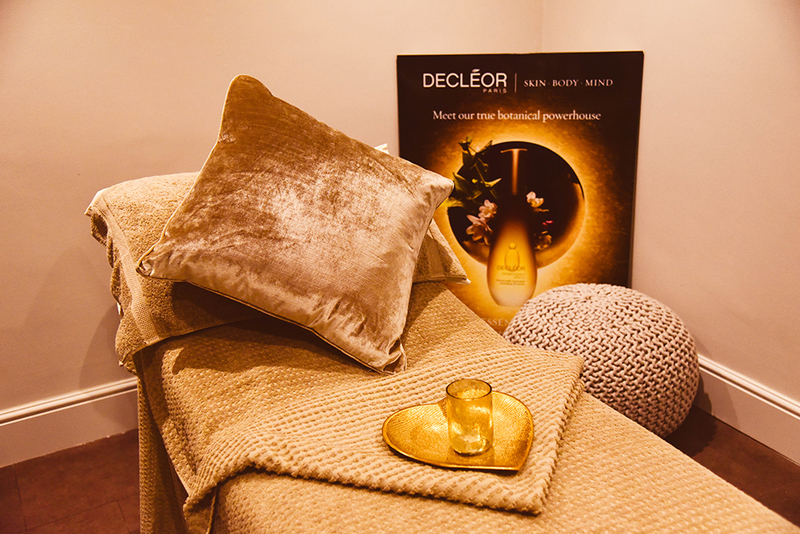 A spa treatment is the perfect way to lift those winter blues and feel good after the festive food and parties. You can book any full price massage or facial and bring your friend free. Your friend can choose their own massage or facial and you will just pay for the higher price treatment, whether that’s yours or your friends! There is no limit to the amount of times you take this offer, so if you wanted to have a massage one week and bring a friend then book a facial another week and bring another friend that’s ok! Few things to note to get this offer, you can’t use it in conjunction with any other offer we are running and your friend must take their treatment at the same time as you. Our newly refurbished rooms – Rose and Mandarin at Branston and Rose and Violet Lichfield are alongside one another, so you have the treatments at the same time. Subject to availability and with selected therapists. You ca view our treatments here. Call today to book and secure your preferred date and time.